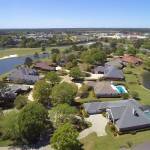 Craft Farms is a tranquil community located in Gulf Shores, Alabama. 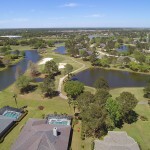 With 500 home sites, over 30 lakes, tennis courts, community pool, and two state of the art golf courses, Craft Farms has nearly perfected the term, “something for everyone”. 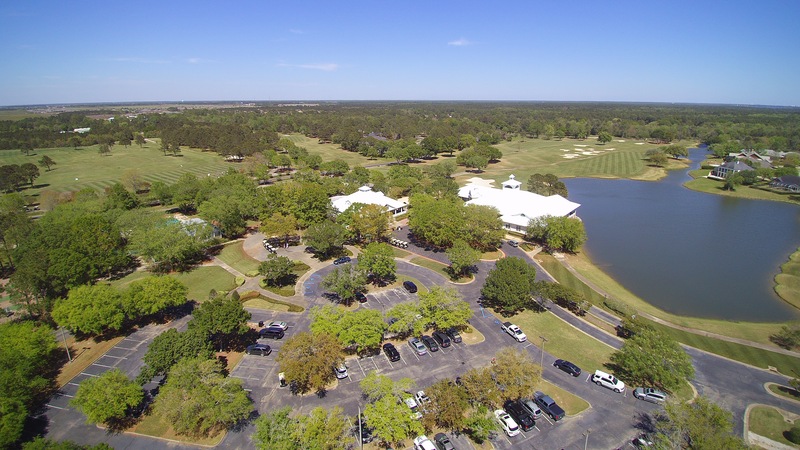 Craft Farms is home to two, 18-hole gulf courses that were designed by renowned golfer, Arnold Palmer. 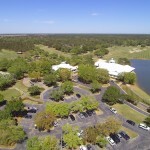 Cotton Creek and Cypress Bend wind their way through the communities. 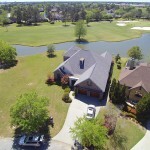 They offer owners and guests alike a chance at a one of a kind gulfing experience with their combined 36-holes. 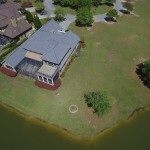 For information on Craft Farms, please call the Kim and Brian Team at RE/MAX Paradise! 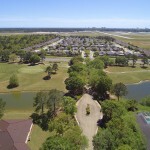 Below is a short list of amenities that are in or close to Craft Farms!